Wow you read that right! One Winner gets 1000 Bonus Entries and a $50 Gift Card from Sophies Chic Boutique! So how do you win? Simple! This is the Blog Hopping Contest! There are only a few Mandatory rules. The rest are up to you on who you hop, who you follow, and where you enter! You must visit Sophies Chic Boutique and tell me something you like! YOU MUST DO THE TWO ABOVE BEFORE YOU GO ANY FURTHER! Now the following are all optional but count as an entry for each one you do! Follow Sophies Chic Boutique on Facebook- Leave a comment that Mommy PR sent you! 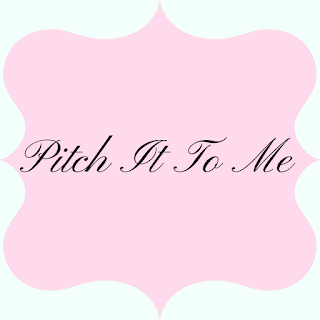 Now for the Blog Hopping! Rules: For every button you see below, you can choose one or all, but have fun blog hopping and entering the giveaways and following them. There you have it! Easy! And a hundred ways to enter! Daily entries may be Tweets & Bloggings – That is all. ENTRIES FOR THIS CONTEST ARE ONLY TO BE SUBMITTED ON MOMMY PR!!! The winner can use all 1000 bonus entries on any of the blogger sites listed. The number for each giveaway may be stipulated by each blogger. Those rules will come when the giveaway ends. The entries will be good for 90 days . The $50 gift card will be electronically delivered to the winner by Sophies Chic Boutique with in 48 hours of the winners response. Winner will be choosen by Random.Org by a 3 rd party not associated with any blogger or sorce involed in this contest. Contest Rules located on MommyPR giveaways DO NOT pertain to this giveaway. NO BONUS ENTRIES from any other offer applies. Anyone abusing there right to enter will be deleted after one warning. Should you like to add your Blog to this approved list,or would like to sponsor a prize, please email Angela@MommyPR.com, subject-Blog Hop. 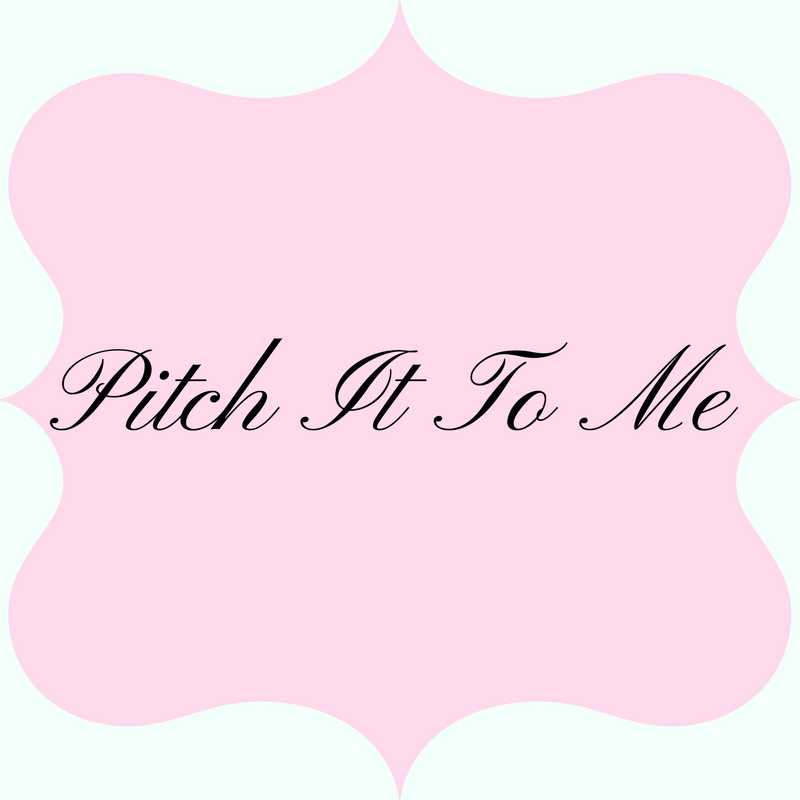 The next Blog Hop will be scheduling soon. We would like to thank our sponsor SOPHIES CHIC BOUTIQUE! WANT TO RECEIVE 20% OFF YOUR ORDER NOW? CLICK THROUGH THE LINK BELOW AND IT WILL BE AUTOMATICALLY DEDUCTED FROM YOUR ORDER! and enter for your chance to win.